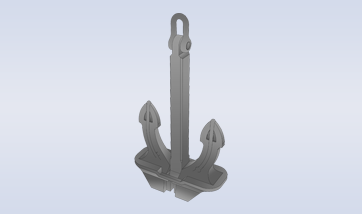 Anchors, choose your anchor online. 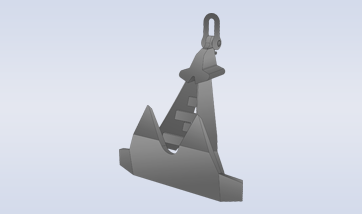 A High Holding Power stockless anchor. Standard and fully balanced. 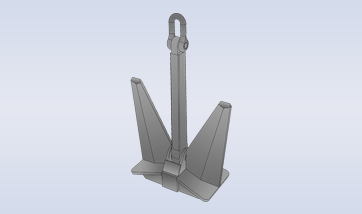 Safe stowage and High Holding Power for the commercial shipping sector. Combining strength with looks for the yachting industry. 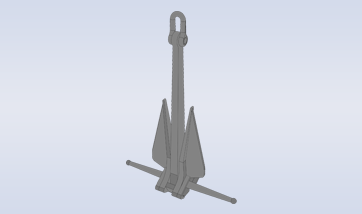 High performance anchor suitable for dredging and offshore operations. 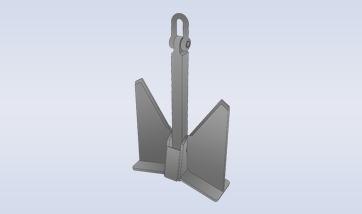 Strong anchors for reliable offshore mooring. 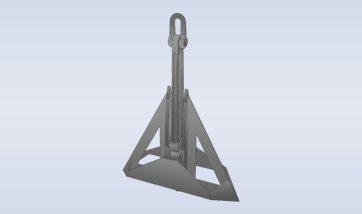 Tried and tested in the offshore, dredging and shipping sectors. 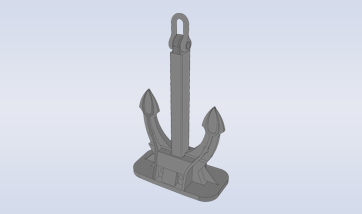 For many years an efficient and trusted anchor design. 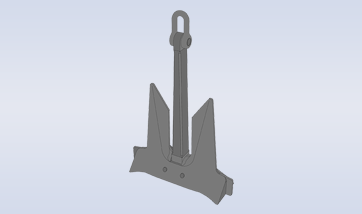 A conventional anchor that is widely used throughout the shipping industry.